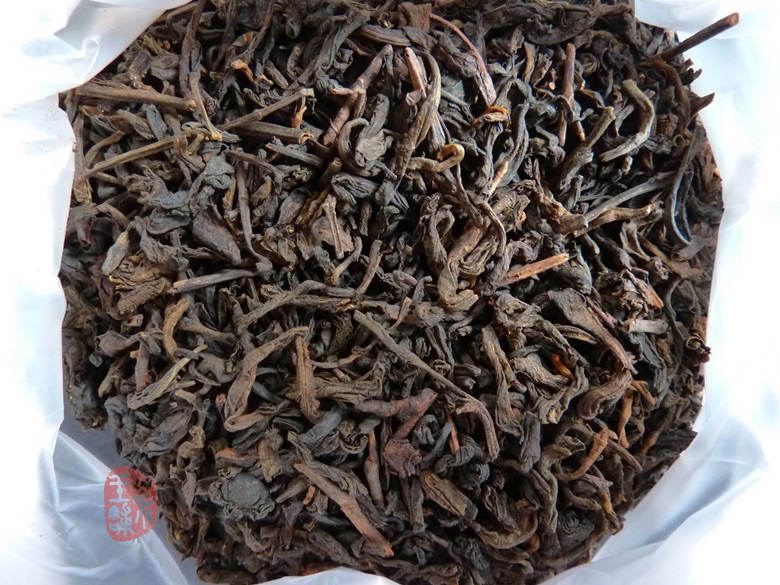 Very good quality loose Liubao tea. Composed from 2008 first grade fermented material, packing and start to sell this product from 2010. 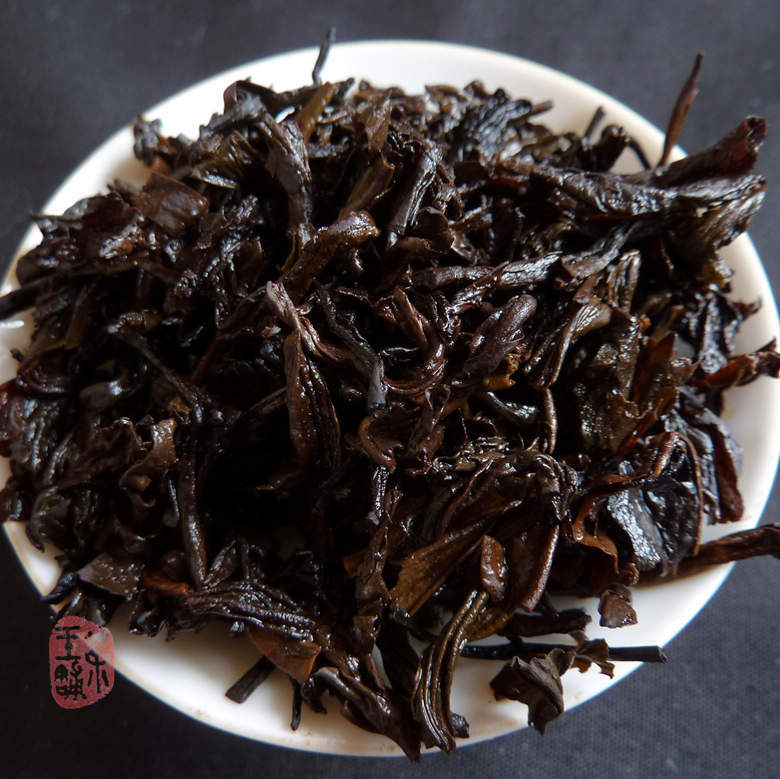 Dark red tea liquor with pleasant aroma. 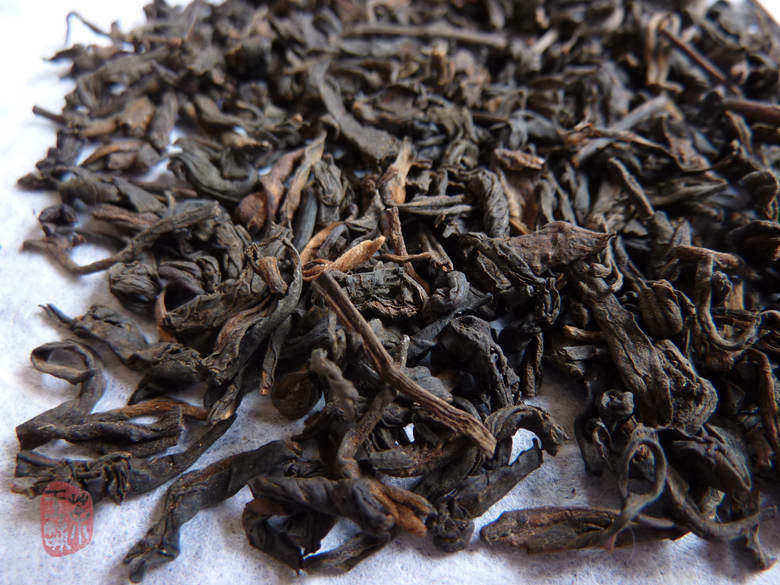 Smooth and full in mouth with unique betelnut aroma, in late infusions with pleasant light fruity aftertaste. The longer it has been stored, the better the taste it is. Original paper pack 250g with plastic film inside which is great for humid storage. 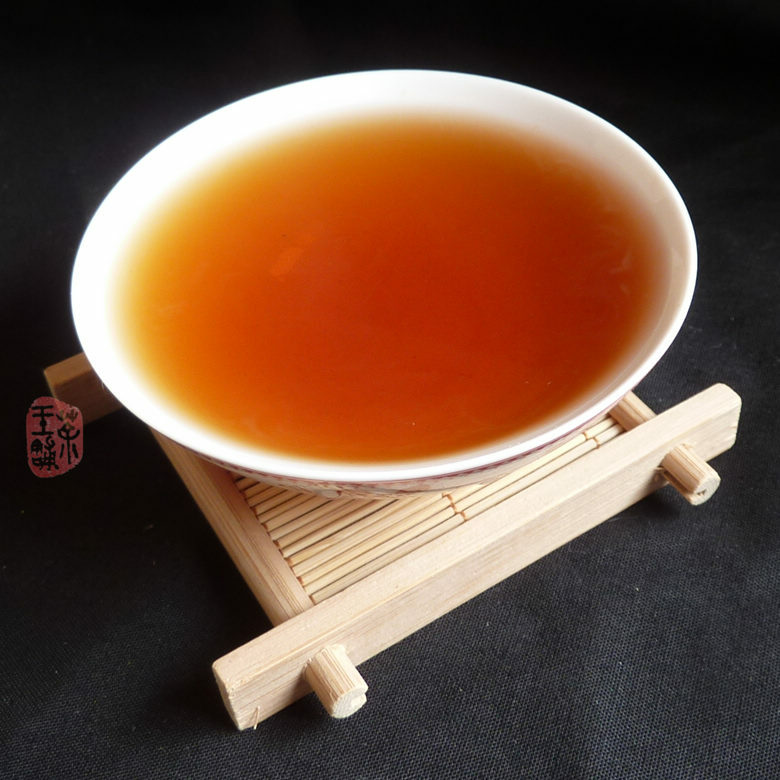 2015 EDIT: this tea become very nice sweet, comfortable for drinking now, with fruity taste , very smooth. 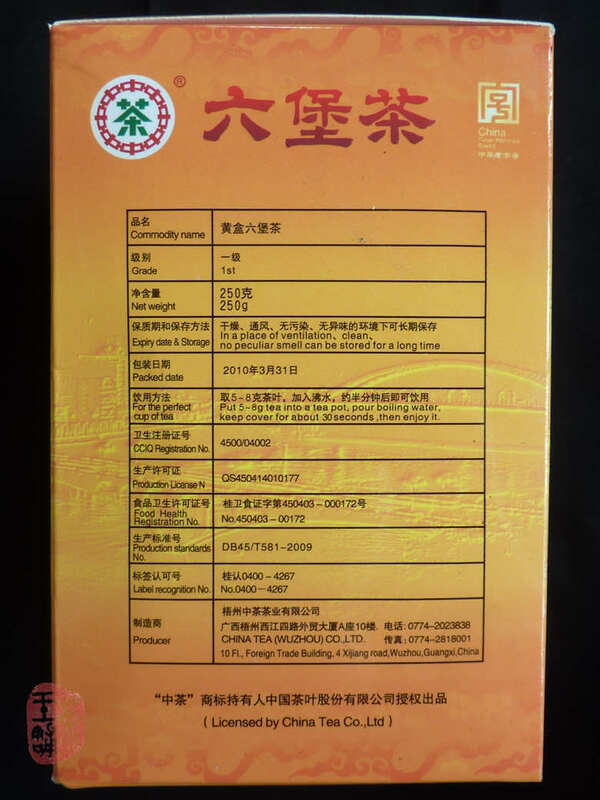 The price on the market also jump up for this tea, high recommend for liubao tea lovers !